Originally a one time concert conceived by Nina Stakz and Catherine Evans, the GirlPower Project is now an annual event under the CLE Events umbrella. 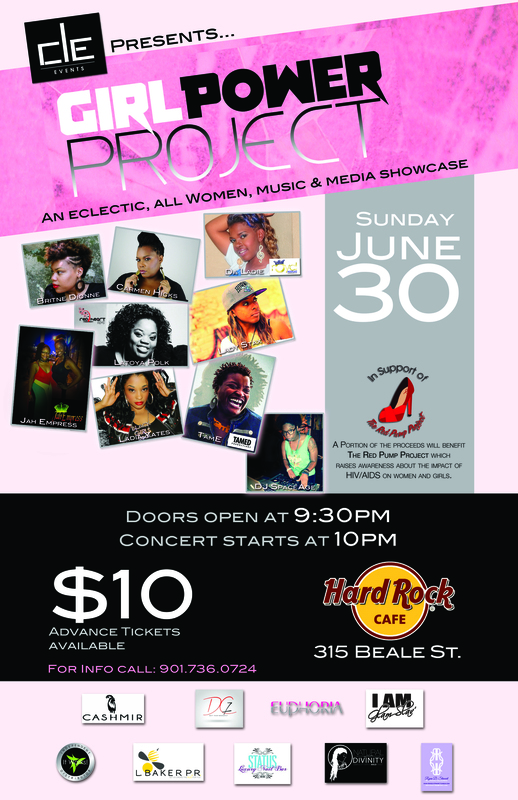 The GirlPower Project is an all-women music and media showcase that is held during the last week of June. The purpose of the event is to promote sisterhood, diversity and empowerment among all women through music and collaboration. 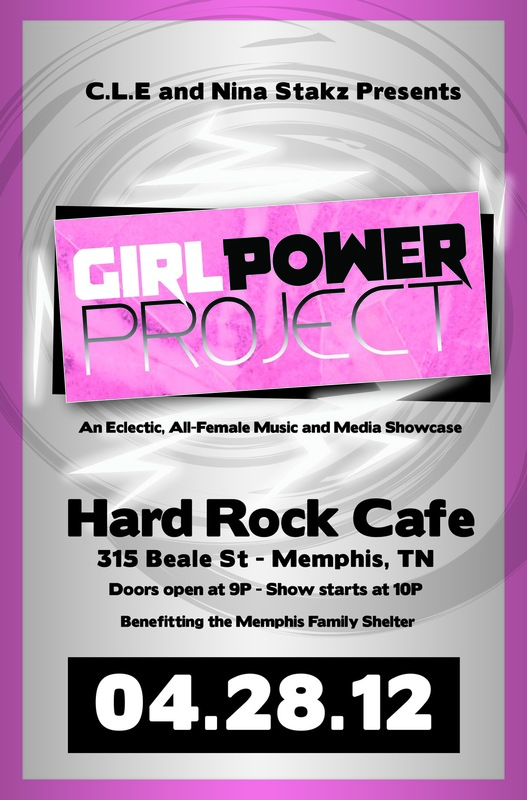 In line with The GirlPower Project’s mission to uplift and empower; a portion of the profits from this event will benefit a local charity.